Hi, do you know how to plot smoothed lines (i.e. is there built in capability to do this). TIP: use Ctrl+Alt+C to copy the code from the plot your looking at in the example browser. Use Ctrl+Alt+R to copy the properties. Just started looking at OxyPlot for some scientific data plots. This is a great intro to it’s usage. I tried just building up the app based on the code shown here – of course that doesn’t work because some bits aren’t shown in the blog. So do get the code from GitHub – even if just for further reference. Thanks Bart – a really good learning article, especially as OxyPlot has little on-line documentation. How do i make the oxyplot a pop up with a single click on the graph? I’m using OxyPlot version : “2014.1.267.1” How do I solve this? There is a lot of useless advice on the forums about this. And examples are often obsolete. As is the OxyPlot doc. Hey there, great post! Any idea how I could mark areas in the plot? I thought of plotting one ultra-fat horizontal lines. I want to implement a “only-export-selected-data” function. 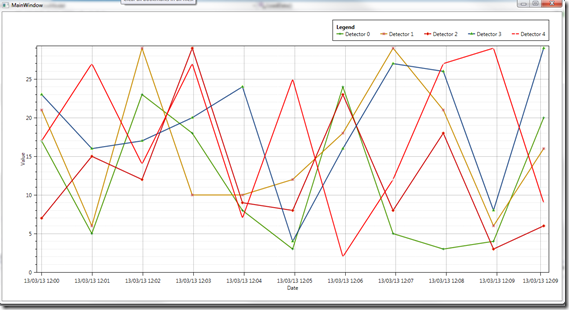 One thing I know is that NOV Chart will not have 3D features initially – does OXY plot support 3D? how to add zoom operations on these wave form display? eg: zoom in and zoom out etec, and mark in i.e.., plotting between two or more point(s). Need detailed documentation to embed with C#. 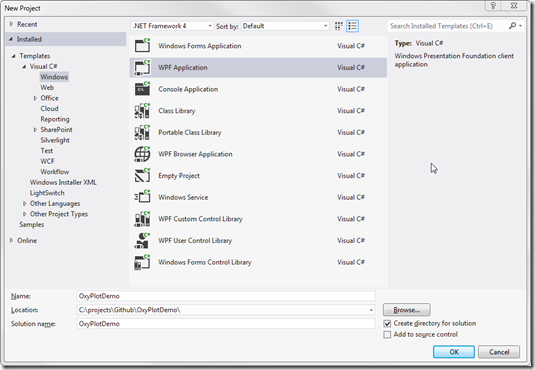 does it need WPF knowledge ? I am doing the exact implementation in my project. 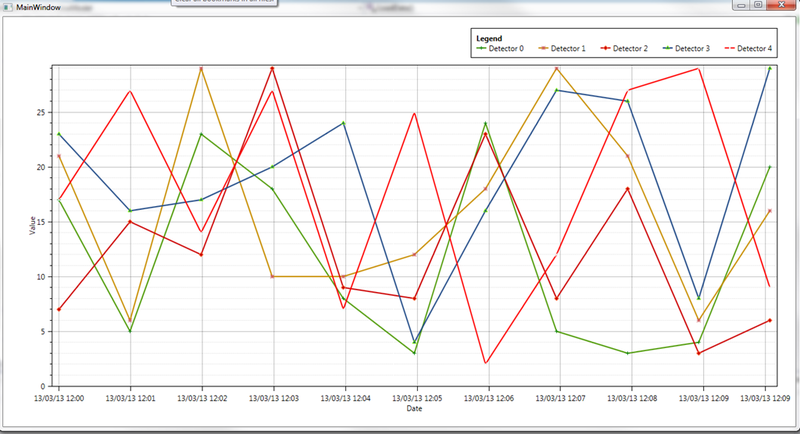 But I came to a situation where i need to get the default Maximum time from the Plotmodel. I tried both these methods below. 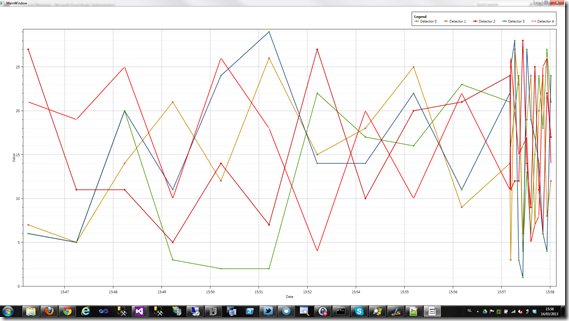 But somehow, they are not the Plotmodel that is in the View . 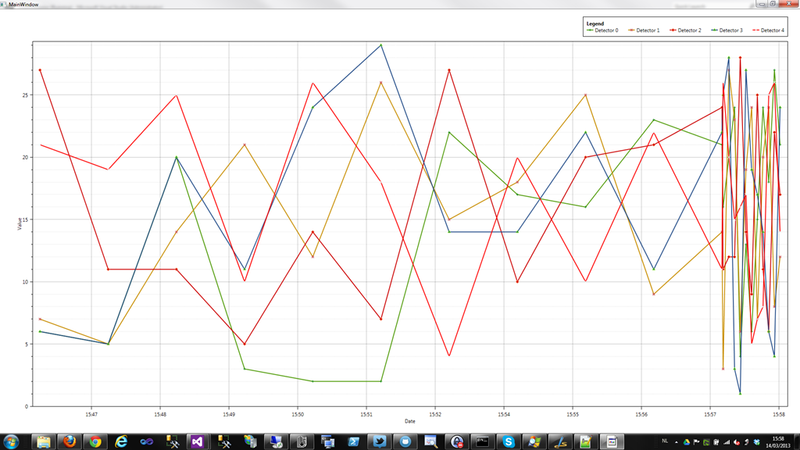 PlotModel.Axes this doesn’t represent the Plotmodel in view. Do you think any workaround with which we can take the DefaultAxis in viewmodel from Oxyplot object in view? Anno 2015 this graph project doesn’t exist? I have tried the PMC commands listed but the package is nowhere to be found? 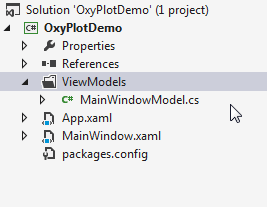 How do I install the lastest stable version of OxyPlot for Visual Studio Community 2015? i just started the c# and oxyplot. for me it is confusing. 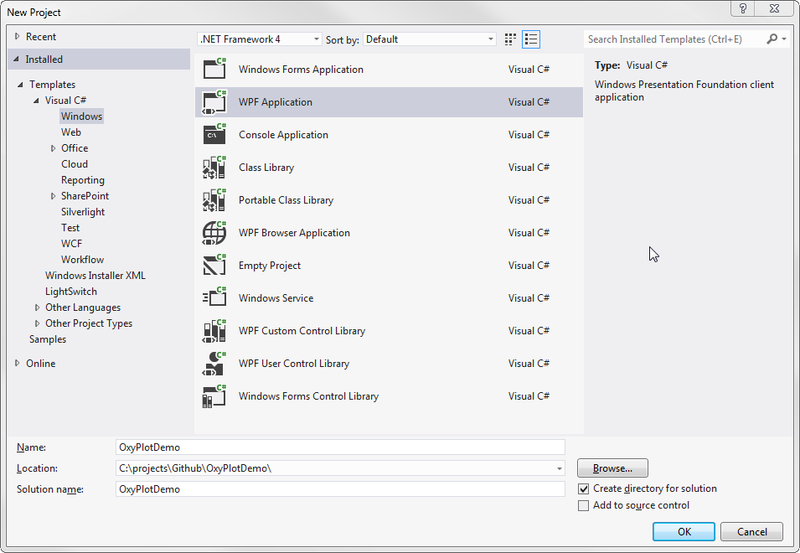 i am using visual studio 2015 nothing is working to me. Hi! May I know what’s in the GetData() method? 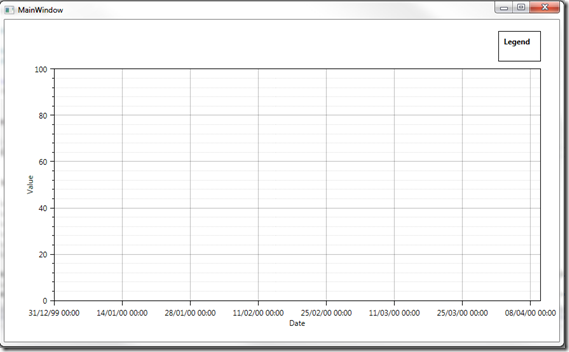 I have problem with – xmlns:oxy=”http://oxyplot.codeplex.com” – namespace. 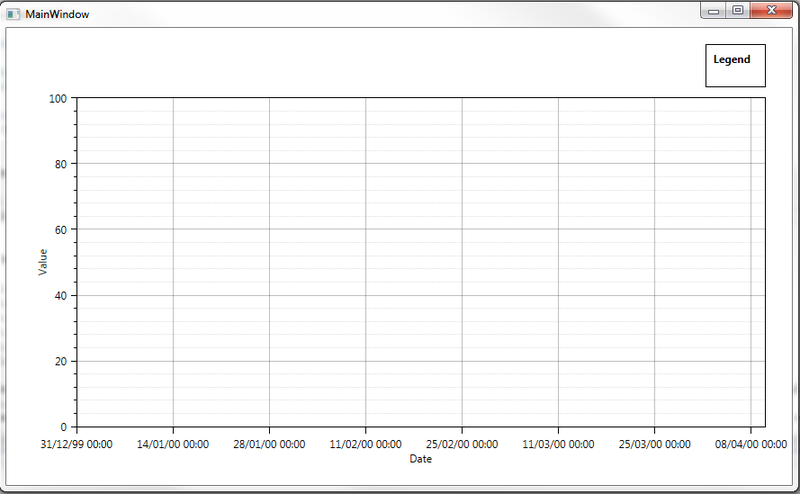 If I insert this into XAML code, visual studio will write a warning, that oxy:Plot type not found. I followed this tutorial. solution: download the example in this blog and copy the packages folder to your new project folder and add the references manually to your new project. 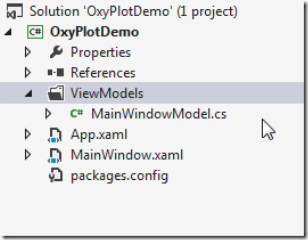 Then the xmlns:oxy=”http://oxyplot.codeplex.com” – namespace will work again! Is it possible to have grid lines around the month title on DateTimeAxis? Meaning, the grid lines are at the beginning and at the end of each month but the month title is between them? The issue below has a picture of “what I’m trying to build”.